Handing down from some of the greatest teachers and professionals to our students technique, artistry, grace, power, and stamina, at Summerscales Performing Arts we give each students the grounding required for a strong all round dancer. Following the syllabus of the Imperial Classical Ballet we take students on a journey of classical dance. Whether it be for posture, strength and flexibility or to pursue a career in ballet. With guidance from principal ballet dancers Laurretta Summerscales and Yonah Acosta opportunity is made available to all, no matter their background or means. We believe dance comes from within, technique can be taught. 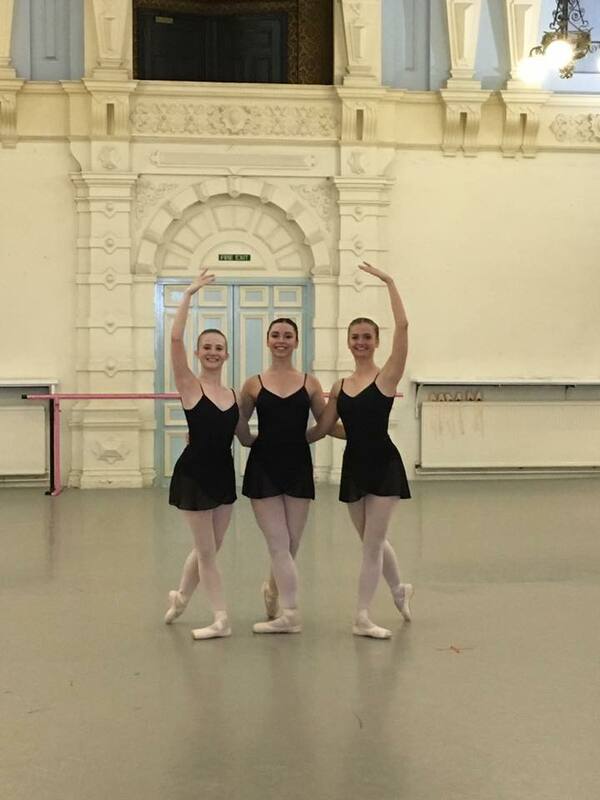 Senior Students rehearsing their Advanced 2 Ballet at the English National Ballet studios with Laurretta Summerscales. Photo by Tracey Summerscales. 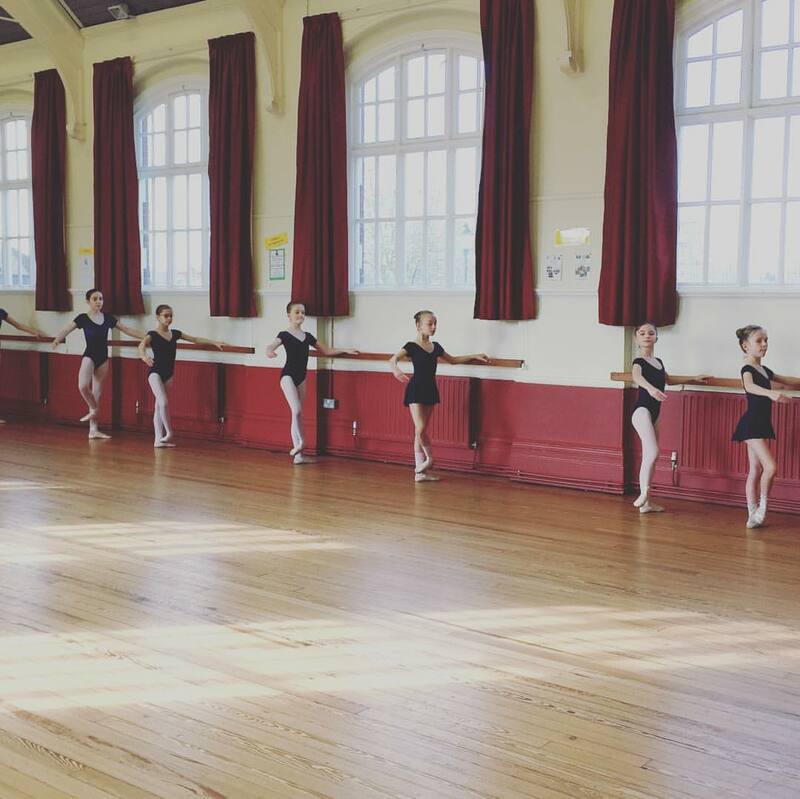 Classes in our structured classes begins from the age of 5 in our Primary Ballet Class. As students get more strength coaching ballet sessions, technique and artistic classes are available. 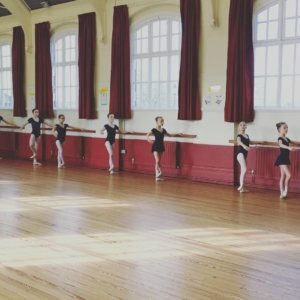 When children reach Intermediate Foundation Ballet they are introduced to Pointe Work. Our skilled teachers give advice on the most suitable shoe to ensure safe dance practice to ensure a long career in their dancing. All prospective students are able to experience a trial of our classes FREE of charge. Please contact us for more information and to book.